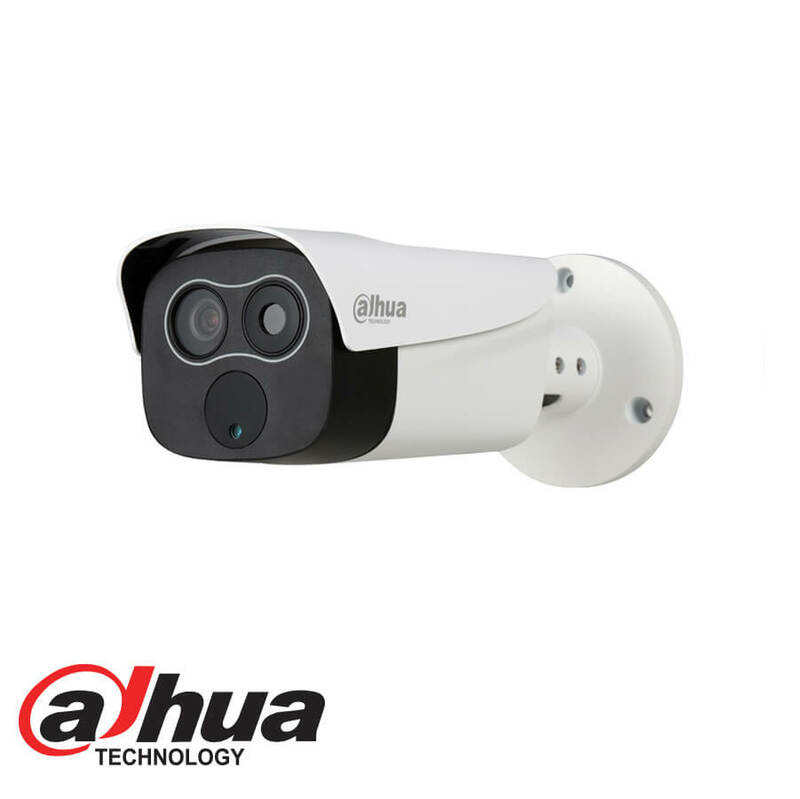 Featuring a dual lens, fixed bullet camera, this series provides an all-in-one solution for capturing video surveillance for indoor and outdoor applications. 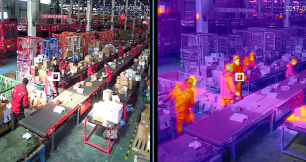 Together with Thermal and Visible Technology, the camera is the perfect solution for dark, small area monitoring applications. 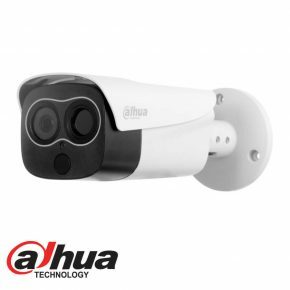 The series combines one thermal camera for monitoring in total darkness and one visible camera with Smart IR for confirming details. With built-in Fire detect function, the camera has the ability to detect fire over a long distance. because the thermal camera is sensitive to temperature, so the accuracy of fire detection will be higher than a standard camera.